Noise Solutions’ family of Zeron (ZERONoise) Engine Exhaust Silencers are acoustically engineered to provide best-in-class engine exhaust removal. 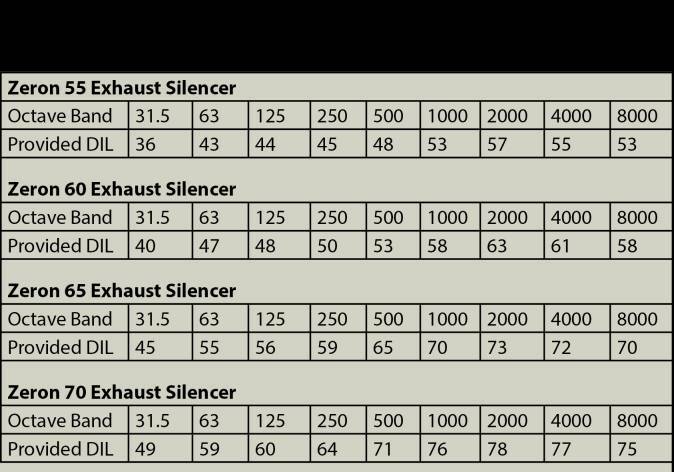 These powerful mufflers target the most pervasive and troublesome noise – the low frequency end of the noise spectrum that conventional mufflers can’t effectively control. 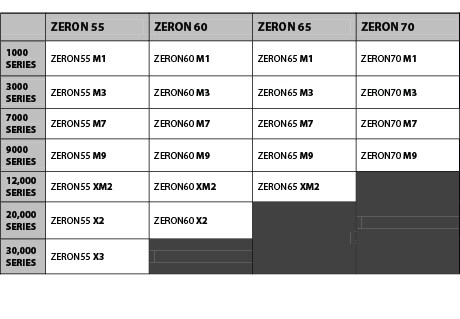 Download the Zeron Product Fact Sheet. 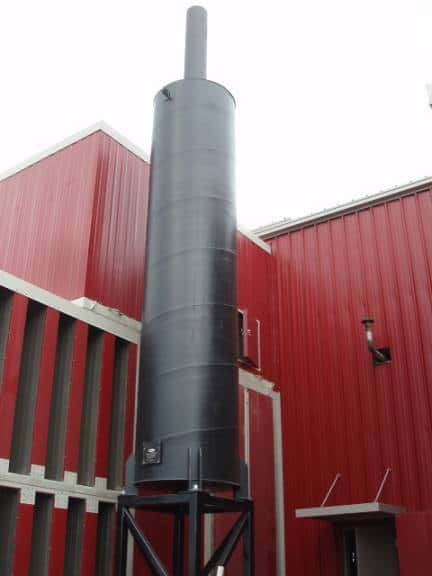 Visit the Image Gallery to view more photos of Noise Solutions' Zeron Engine Exhaust Silencer. In additional to the table below, 500 series M models are also available. Silencers can be used on engines ranging from 50 Hp to 5000 Hp, and all models of Ajax engines, the oldest continuous engine product line that has been utilized in the oil and gas industry for 130 years. Zeron is a Registered Trademark in Canada and the United States.